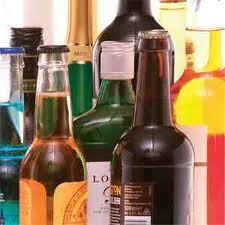 UK scientists have developed a gadget that helps users detect fake alcoholic drinks without opening the bottle. As the battle continues against counterfeit alcohol, a team at the University of Leicester Space Research Centre have invented a device that uses a beam of light to analyse a bottle’s contents through the glass. The device provides a “signature” of the contents, which is then compared with a signature of the genuine brand. If the match is not identical, it alerts the user that the bottle is a fake. The centre’s Tim Maskell said: “It could be used in a retail outlet or by wholesalers who are buying goods which do not come direct from the manufacturer. Though the gadget has so far only been trialled on whisky, Maskell said that it could be used to verify the authenticity of any alcohol.